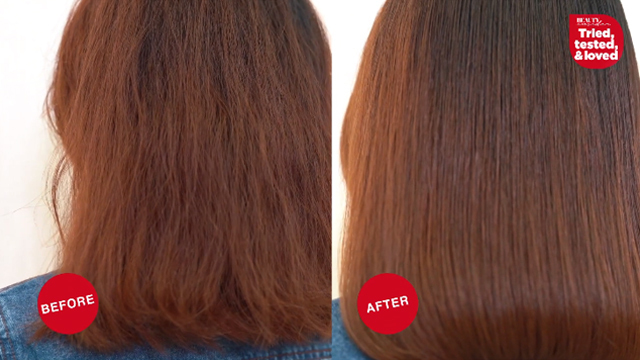 We found the Internet’s top rated hair growth shampoo. Many of these best shampoo for hair is top rated on the Internet and friendly on the pocket. 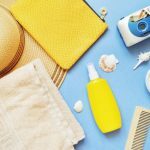 Limp and flat hair is a bummer to style but these five best shampoo for dry hair should help you. Here are the hair shampoos to shop next time! This desert peach and lemon aspen scented shampoo gently cleanses hair. But it does not strip it of its natural oils. 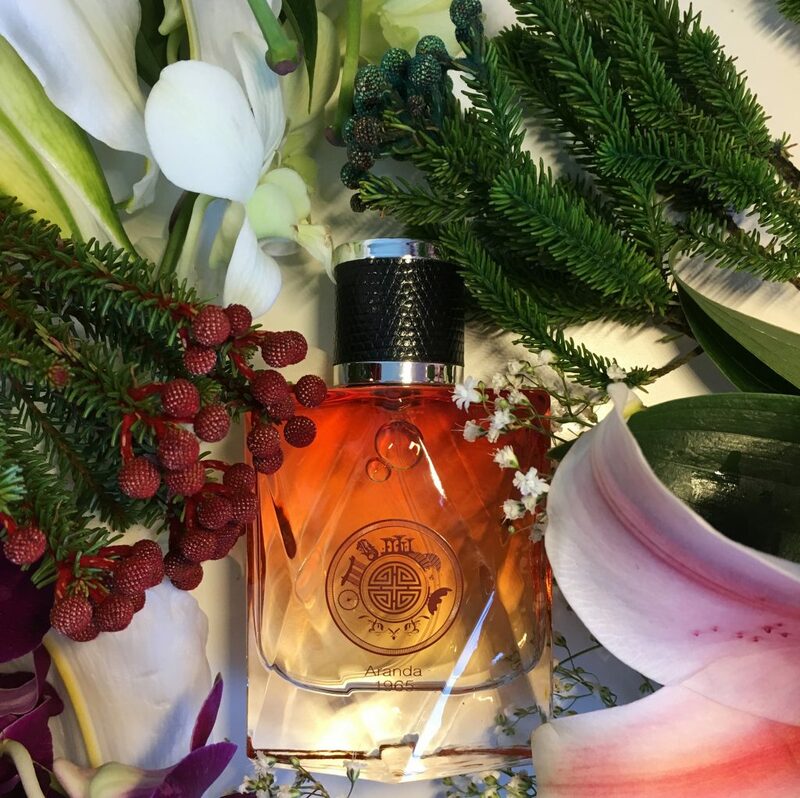 The Australian native botanicals, natural ingredients, and blend of essential oils is what volumises and strengthens hair fine and limp hair. 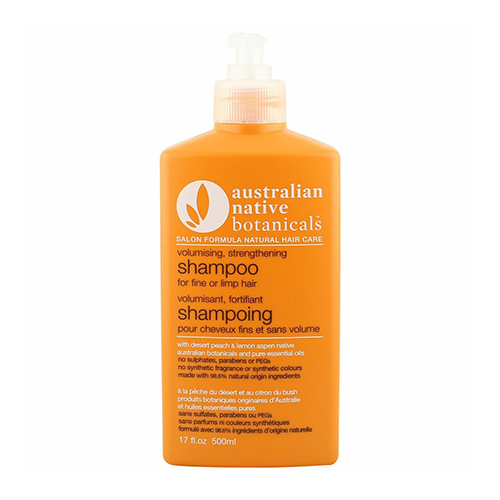 If your hair is oily, you can wash twice with Australian Native Botanicals Volumising Strengthening Shampoo. 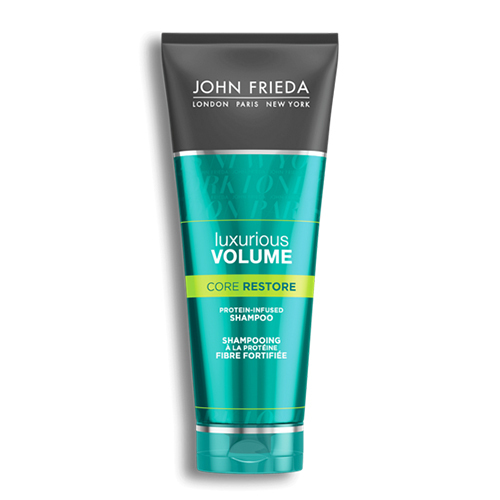 If your flat or limp hair is due to breakage, try John Freida Volume Core Restore Shampoo. 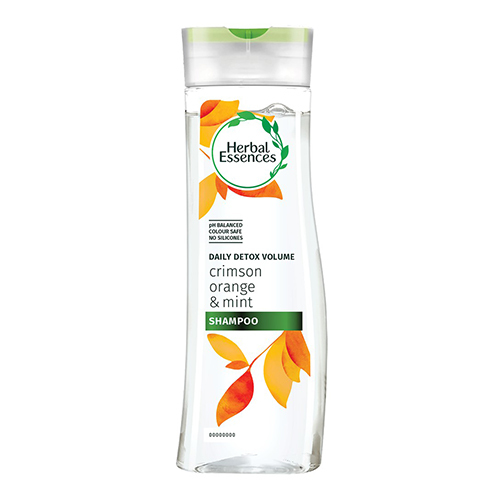 This shampoo strengthens fine hair to give hair volume and vitality. 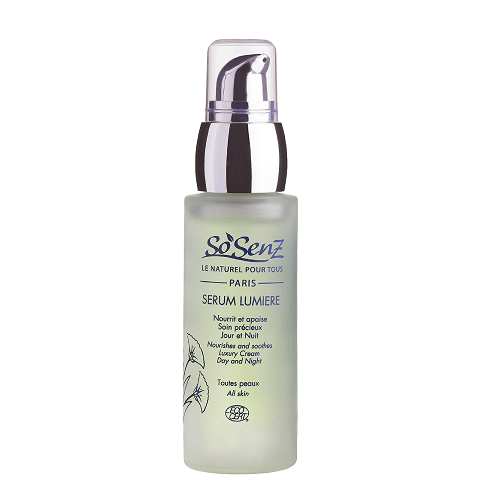 It contains protein-strength complex to give protein-deficient hair a balance. It also strengthens hair and cleanses it. This shampoo is safe for coloured hair as well. An online review said it gave her hair volume and it did not need a lot of product to wash her hair. 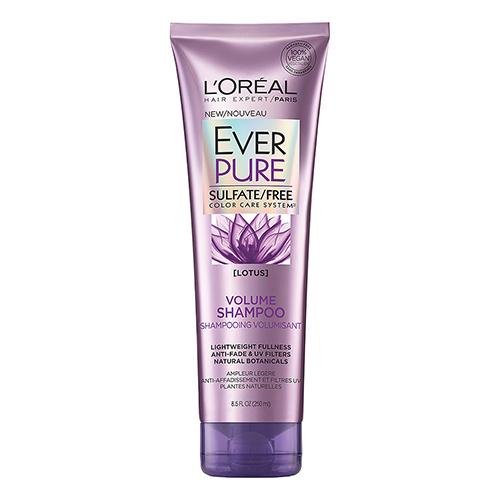 L’Oreal Everpure Volume Shampoo is designed specifically for flat hair, or hair that is weighed down. It gently cleanses the scalp and hair and revives it. 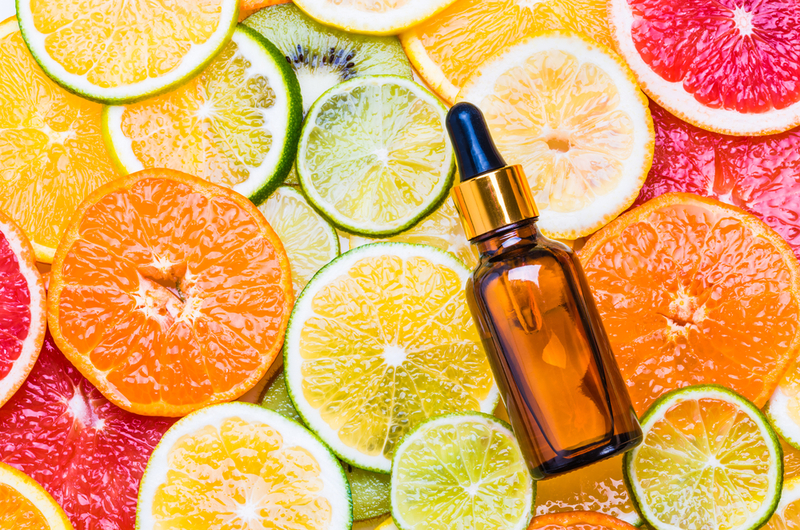 It also adds shine to hair and boosts its body. The L’Oreal Everpure range in particular is made for colour-treated hair. 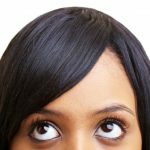 There are no harsh sulfates, salts, or surfactants to damage your hair. What you get after a wash is a luxurious lather with the fresh aroma of blooms. 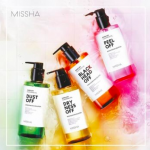 This Japanese shampoo aims for an “airy finish”. 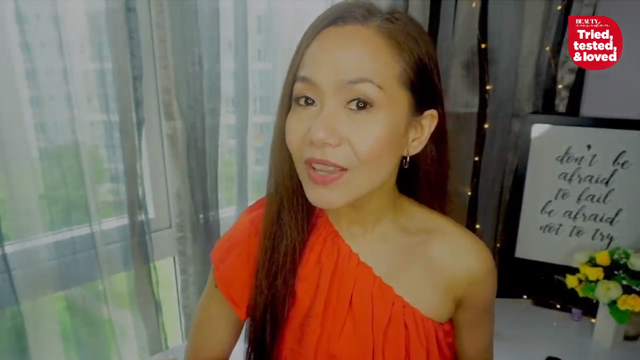 It adds volume to your hair by improving hair’s suppleness and elasticity. Tsubaki Volume Touch Shampoo is particularly for oily scalp or flat hair. 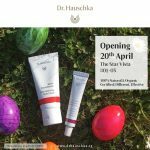 Its scent is fruity floral and is silicone free. The shampoo’s key ingredients are taurine and polyquaternium-11, and it improves your scalp’s health.